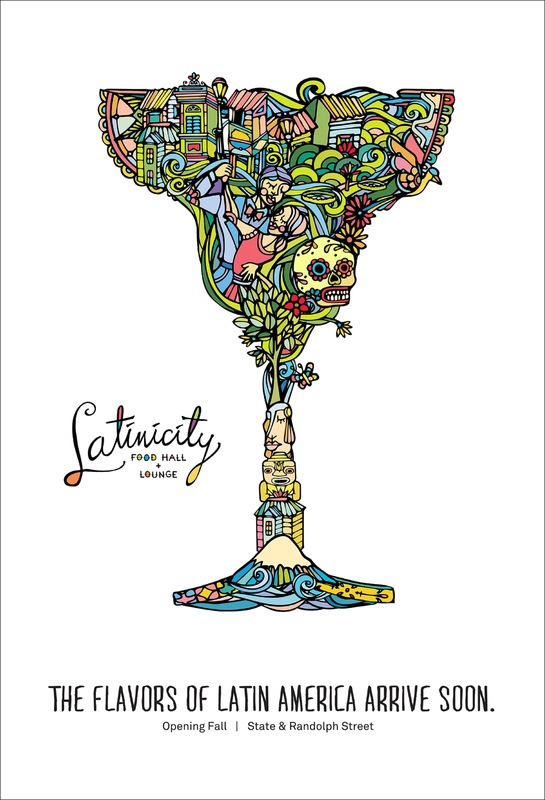 The Flavors of Latin America Arrive Soon. 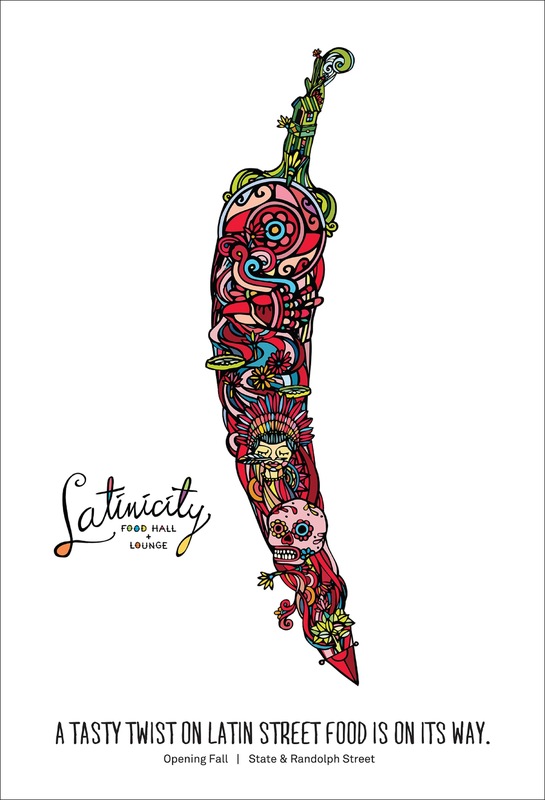 Unique Latin Street Food is Almost Here. 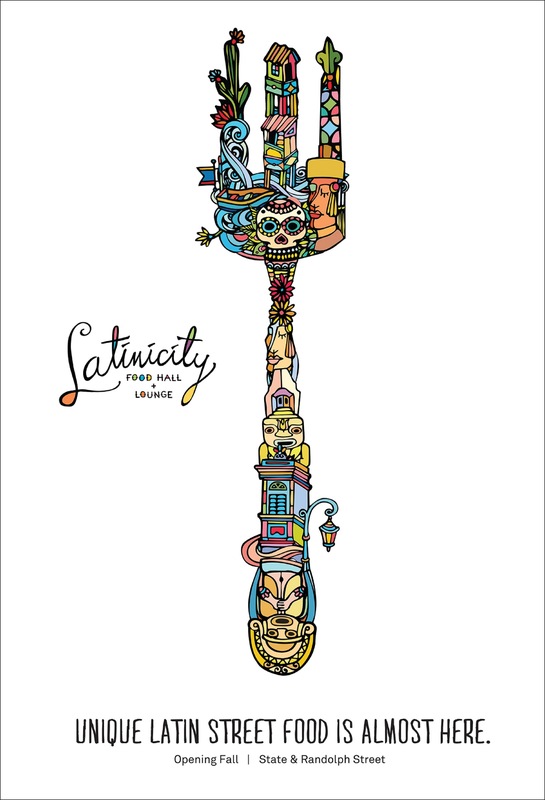 A Tasty Twist on Latin Street Food is on its Way. © 2011 - 2019 ONZE.